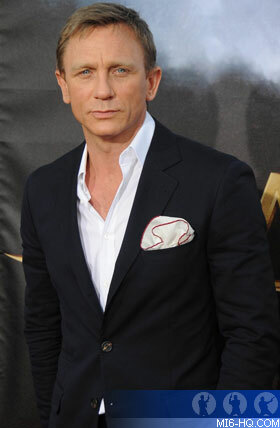 The premiere, held yesterday (July 23) in San Diego, CA, USA saw 007 star, Daniel Craig, walking the red carpet once more. Craig plays Jake Lonergan, a mysterious figure who stumbled into a wild west town plagued by extra terrestrial troubles. The film opens on the 29th in the USA and 17th August in the UK.